We love a good engine swap. 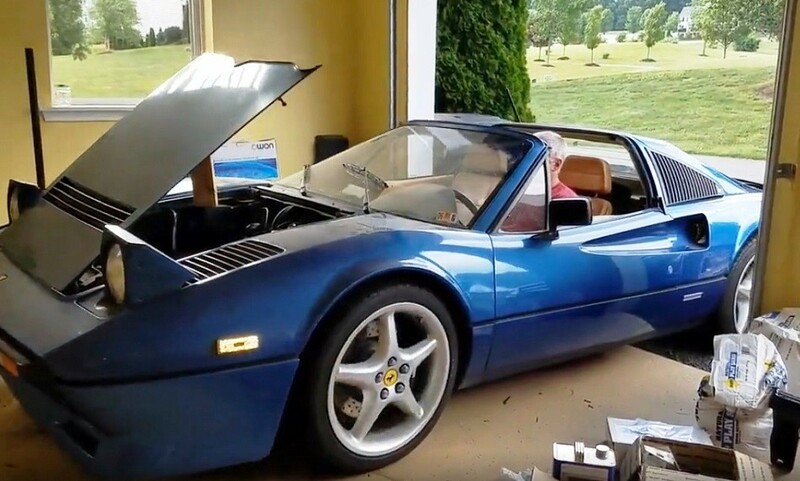 The process of dropping a powerful motor into a car that it was not intended for is a sure recipe for more performance, and has been going on for many decades. We especially enjoy it when the transplant engine and recipient car are from the same stable. A prime example of this is the FrankenFerrari. 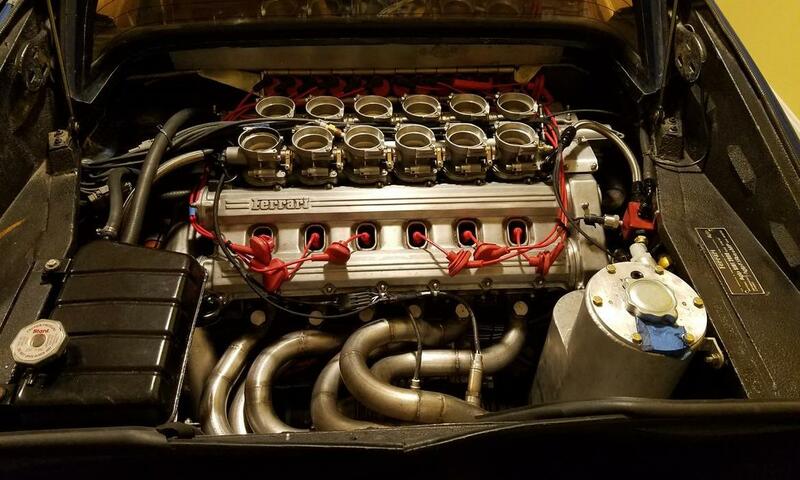 Click here to read about a twin-turbocharged V12-powered Toyota Quantum. 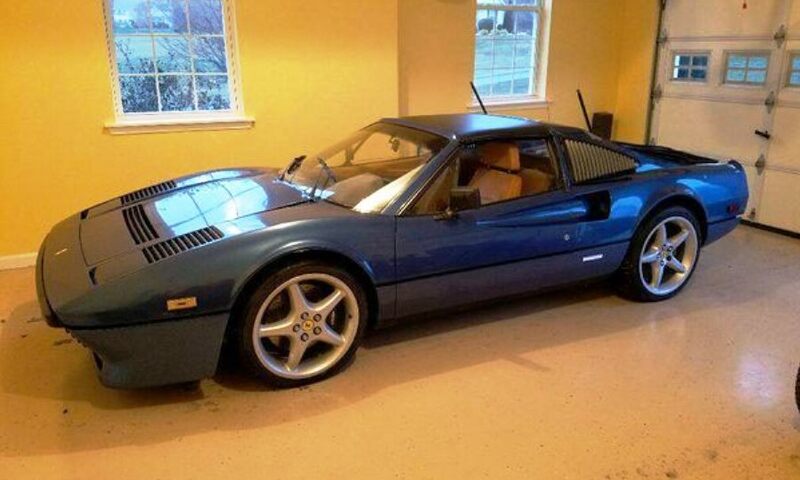 While browsing the internet the other day we stumbled across this interesting 308 GTS QV, nicknamed FrankenFerrari. What you are looking at is probably the world’s only 308 to boast a V12 engine. The 308, made famous by the Magnum PI TV show, left the Ferrari factory with a V8 engine. 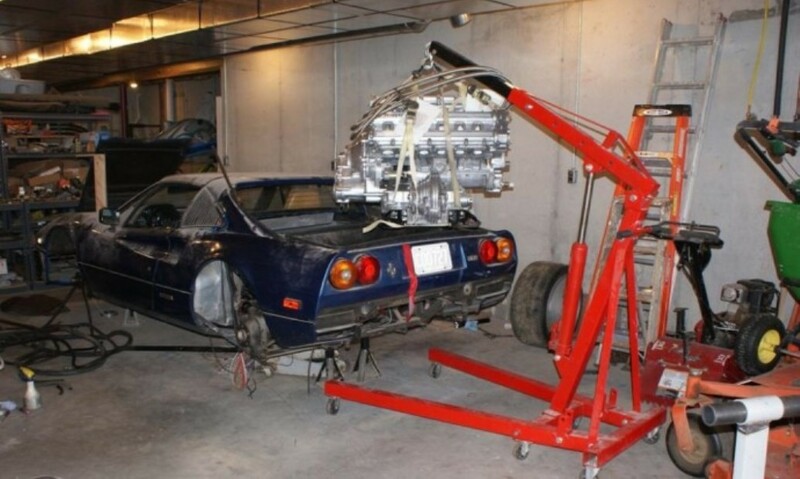 FrankenFerrari, however, has four extra cylinders. An engineer thought it would be a good idea to drop a V12 into the mid-engined sportscar. As if that wasn’t enough, he felt that the engine, which was originally found in a Ferrari 400i, wasn’t good enough standard. His answer was to bore out the cylinders by 5 mm, increasing the displacement from 4,8- to 5,4 litres. The new, larger pistons are connected to the crank via titanium conrods from a Ferrari 360. Feeding the enlarged sub-assembly are heads from a Ferrari Testarossa. These didn’t just bolt straight on though, they were severely modified to fit their new application. 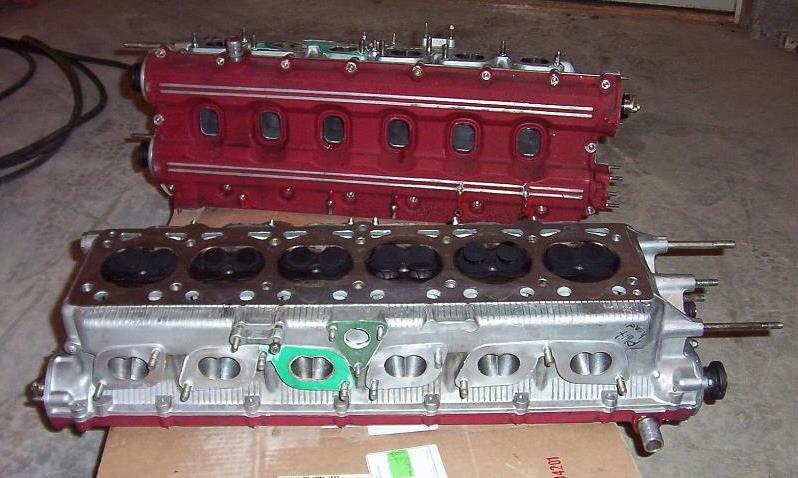 Added to that are set of custom camshafts operating larger valves, and one Ducati 54 mm throttle body per cylinder. Power is delivered to the rear wheels through a Tilton 3-disc carbon clutch mated with a 308 transaxle. The innovative, or crazy (you choose) engineer says that the whole lot is worth 690 kW with peak torque of 680 N.m.
You can see and hear the crazy car by clicking this video link.